On Jan, 5th 2015 Riverview Elementary students return from the holiday break, but to a new facility located on Spratt Street. The old school location was on Harris Road next to Fort Mill High School. The old Riverview Elementarybuilding will be renovated and become an expansion for Fort Mill High School. 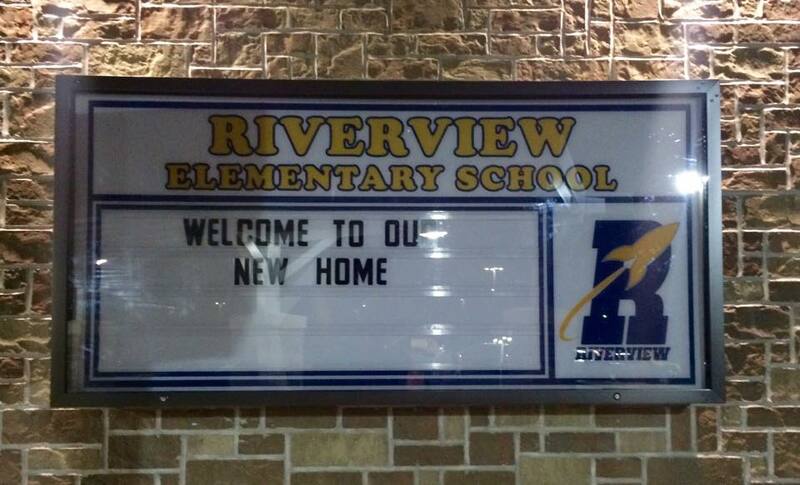 See Riverview PTO’s Facebook Page post and CN2 video about the move below. New Beginnings from CN2 on Vimeo.